Progressive music at its best. 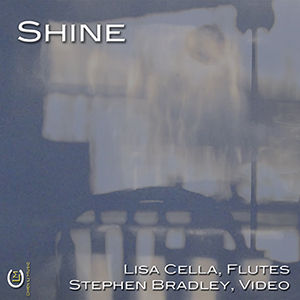 Our new release Shine, featuring flautist Lisa Cella and video artist Stephen Bradley is now available! Nicolas Tzortzis, Stuart Saunders Smith, Christopher Burns and Matthew Burtner. Please click Releases above for more information about our exciting new products.